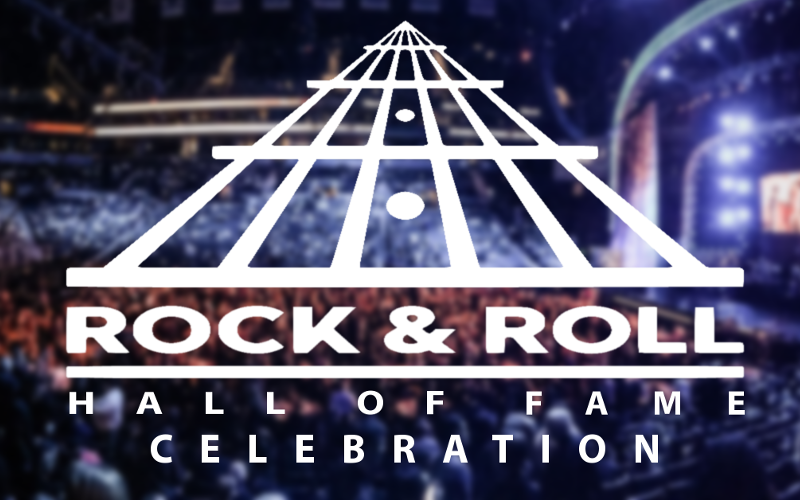 C3X World Tour: Leg Two Week 12 - "Rock and Roll Hall of Fame Celebration"
Hello, welcome, one and all, to Leg 2, Week 12 of C3X! This week, we're traveling to Brooklyn, New York for a very special date. You've seen plenty of familiar names in music before, and they may be great, but where do the legends that go down in rock history go? That's right, ladies and gentlemen, we're going to Barclays Center for one of the most exciting dates yet. Let's kick off this party with songs from select Rock Hall alumni! “They say that I have no hits and that I'm difficult to work with. And they say that like it's a bad thing." Tom Waits – fittingly, he said this during his Rock n’ Roll Hall of Fame acceptance speech. And indeed, Tom Waits have no “hits”, and he never really seemed to attempt any either. His arguably best work was done right in the middle of the 80’s – the height of synthesizers and drum machines – but Waits was busy recording accordions and marimbas instead. He would spend hours trying to achieve the sound he wanted organically – in various methods, such as hitting the bathroom door with a two by four to create percussion – much to the frustration of his studio engineers, who claimed they could achieve anything he wanted with modern technology. But Tom Waits is pretty stubborn. But if he ever came close to having a hit – it’s probably this song right here. It took 17 songs, but right at the end of his magnum opus “Rain Dogs”, and after going through many different genres, “Downtown Train” is the first song that have any resemblance to the decade it was released in. It’s still quite far from an actual 80’s pop tune - but the snare drum, the melodic chorus and the smooth guitar line in it definitely have their potential. Which Rod Stewart realized several years later, when his infamous pop cover of this tune became a major Billboard hit. When asked about his opinion of the cover, Waits said he liked it, because “it paid for my swimming pool”. As the name suggests, "The Manhattan Project" was written about the creation and use of the atomic bomb that was planned, tested, and eventually dropped over Hiroshima and Nagasaki at the close of World War II. Neil Peart did extensive research on the Project while writing the song to ensure his understanding of it. Despite having never been released as a single, the track reached #10 on the U.S. Mainstream Rock Chart. Thanks for tuning in this week! Download all your favorites, and join us next week, where we'll take you to Bridgestone Arena in Nashville, Tennessee! Finally we have Blackstar, I think we can all retire now. Awesome release, thank you to all for your hard work! What a great collection of songs! Thanks to all involved! The Kinks and Rush in the same week. I'm liking it. Thanks for the new charts! Blackstar is the best custom on this database. Totally objective! But anyway, it's CAT's custom, but I've had the pleasure to assist in charting vocals, guitars and bass. And I really think it's a monstrous custom. Be sure to play it! Great selection of songs. Big thanks to all involved!